Massachusetts-based Baystate Health has experienced a phishing attack that has resulted in the exposure of the protected health information of approximately 12,000 patients. Several employee email accounts were compromised between February 7 and March 7, 2019. The phishing attacks were identified during the same time frame and in each case, the compromised email accounts were immediately secured. A third-party computer forensics firm was engaged to assist with the investigation. An analysis of the compromised email accounts revealed they contained patients’ names, dates of birth, diagnoses, treatment information, medications and, in some cases, Social Security numbers, health insurance information, and Medicare numbers. All patients whose protected health information was potentially accessed as a result of the attack were notified by mail on April 5. Patients whose Social Security number was exposed have been offered one year of credit monitoring and identity theft protection services without charge. Those services have been offered as a precaution. No evidence has been uncovered to suggest that the individuals behind the phishing attack viewed, copied, or misused patient information. All patients affected by the breach have been urged to review statements from their providers and explanation of benefits statements from insurers to check that they have not been billed for medical services that have not been received. Baystate Health performed a forced password reset on all affected accounts and has implemented controls to prevent employee email accounts from being accessed from outside the network unless specifically authorized. 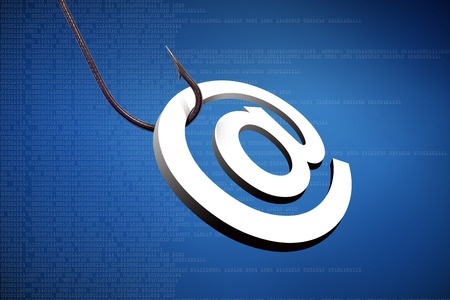 Email logging and log reviews have also been increased to ensure that any future email account breaches are identified rapidly, and additional security awareness training is being provided to employees to help them detect and avoid phishing emails. The Department of Health and Human Services’ Office for Civil Rights breach portal indicates 11,658 patients were affected by the breach.